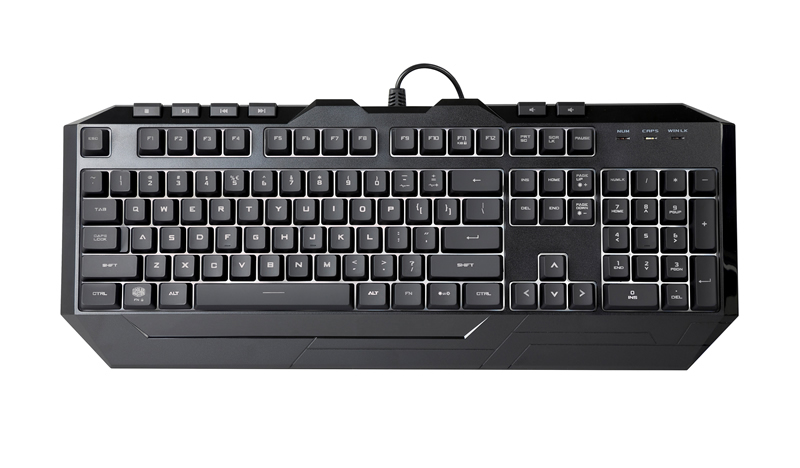 The Devastator 3 RGB Combo is the next generation popular gaming set. 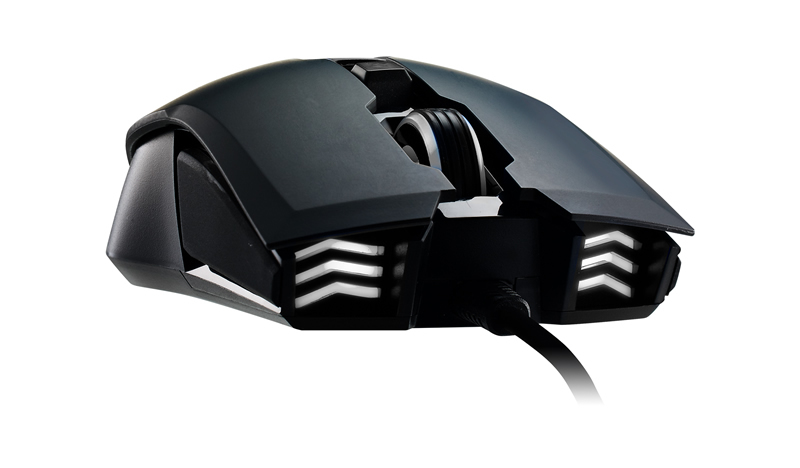 And now with 7 different LED colour options you can customize to match your hardware. 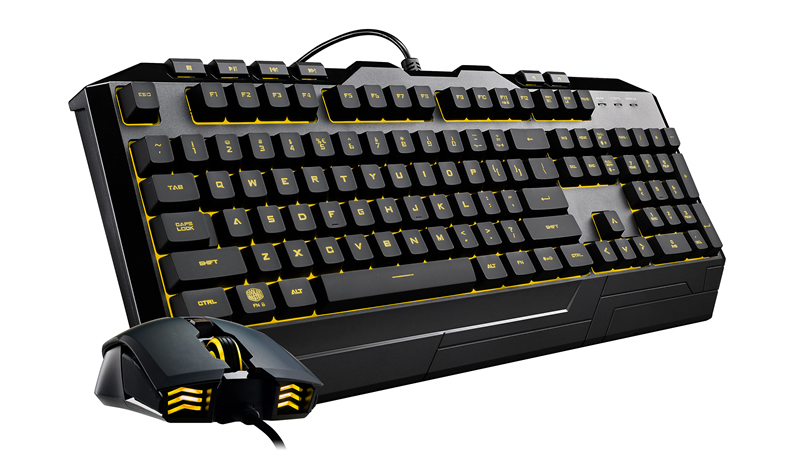 The Devastator 3 RGB Combo is the next generation of our popular gaming set. 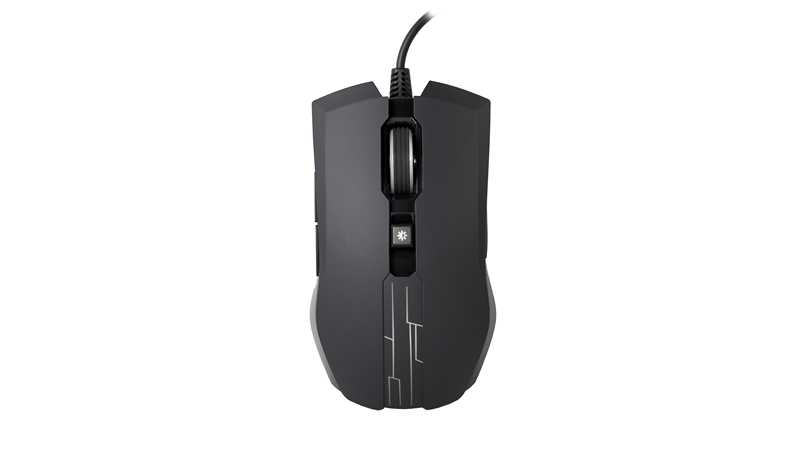 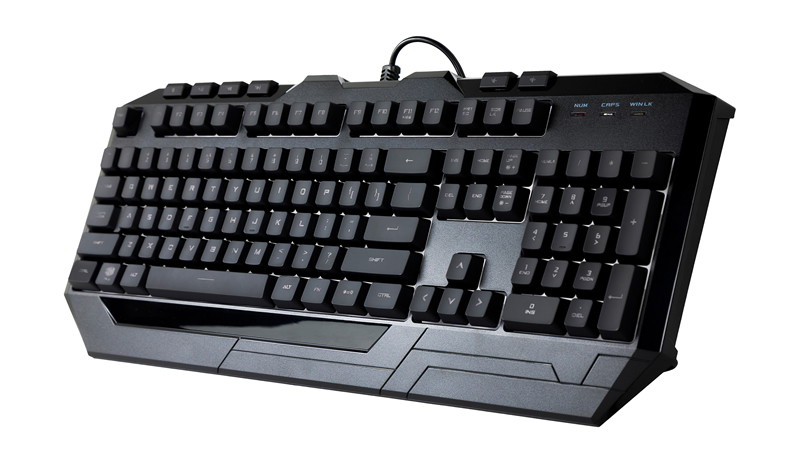 Featuring adjustable DPI up to 2400 and tactile keys for improved feedback, this is ideal for PC enthusiasts. 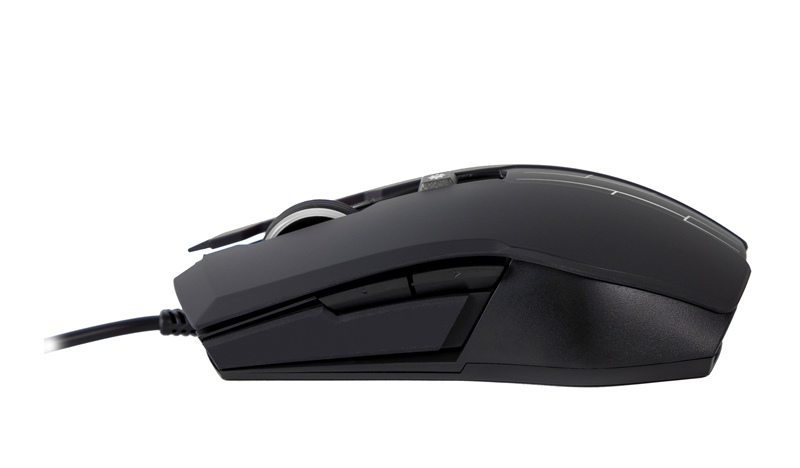 And now with 7 different LED colour options, you can customize your peripherals to match your hardware. 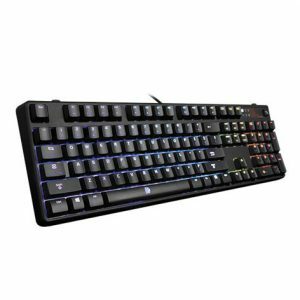 The POSEIDON Z RGB Gaming Keyboard – A simple yet astonishing spectrum keyboard; it offers extreme customization options for users to play with, energizing you with the colours to take gaming style to the next level with experiencing the colourful of life. 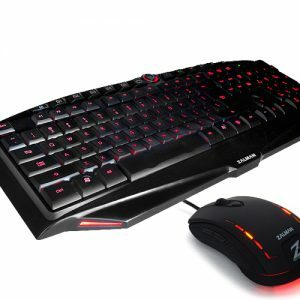 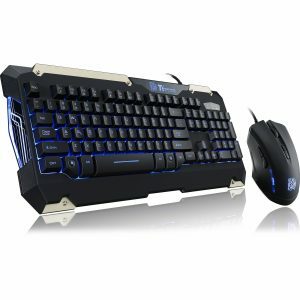 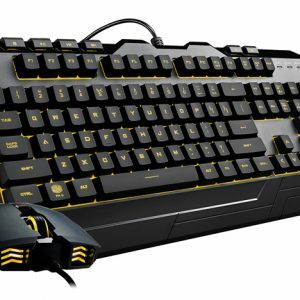 Zi-Clone offers you this amazing gaming mouse and keyboard bundle at a very good price!